Diptyque Audio - Benvenuti su cinemaesound! 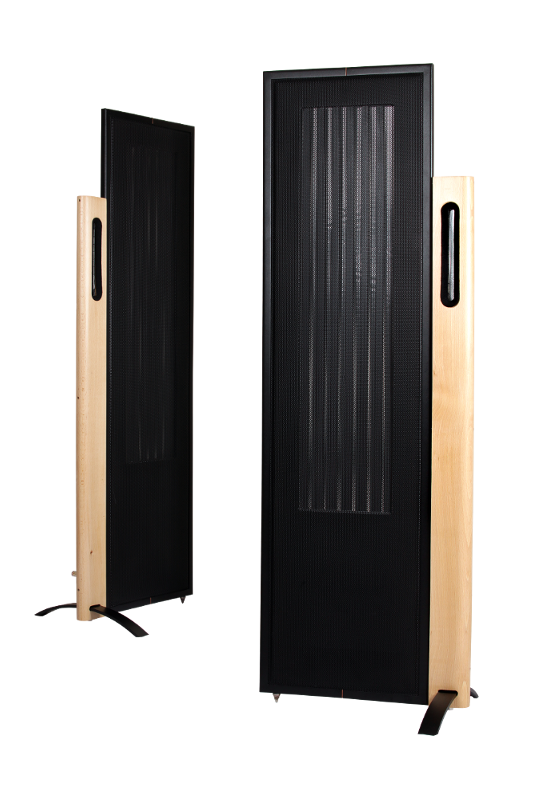 These flat loudspeakers were born from the meeting of two men passionate about acoustics: Gilles Douziech and Eric Poix. From a first prototype made in 2001 as part of an exhibition of contemporary art, they carried out numerous experiments on materials, shapes, components and assembly methods to develop a high High-fidelity speaker at the service of musical emotion. 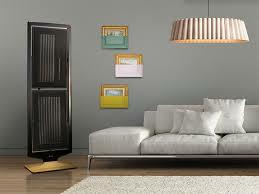 Each diptych is an exceptional object, handcrafted, it is the result of their aesthetic and sound requirements.